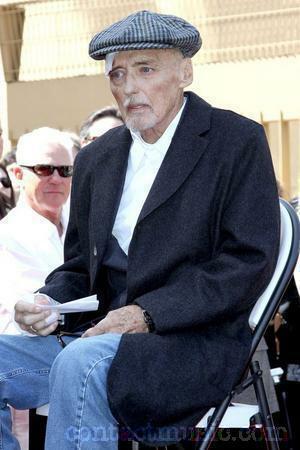 Dennis Hopper, the maverick director and costar of the landmark 1969 counterculture film classic "Easy Rider" whose drug- and alcohol-fueled reputation as a Hollywood bad boy preceded his return to sobriety and a career resurgence in the films " Hoosiers" and "Blue Velvet," died Saturday. He was 74. Dennis Hopper, whose pot-addled Billy in Easy Rider and psychopathic Frank Booth in Blue Velvet helped put the icon in iconoclastic, has died after a decade-long battle with prostate cancer. He was 74. 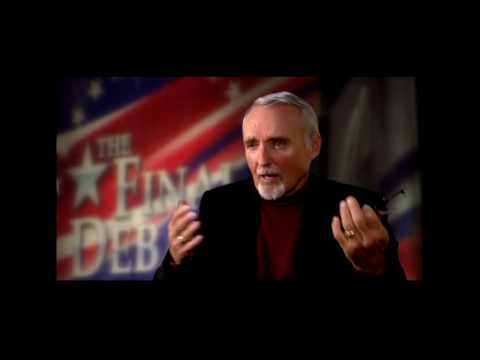 Academy Award-nominated actor and Hollywood actor, Dennis Hopper, has died at the age of 74. 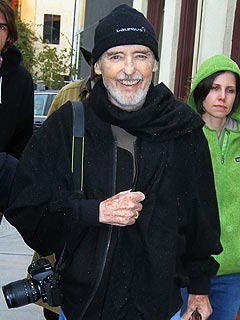 Dennis Hopper died May 29 at his home in Los Angeles at the age of 74 from prostate cancer.